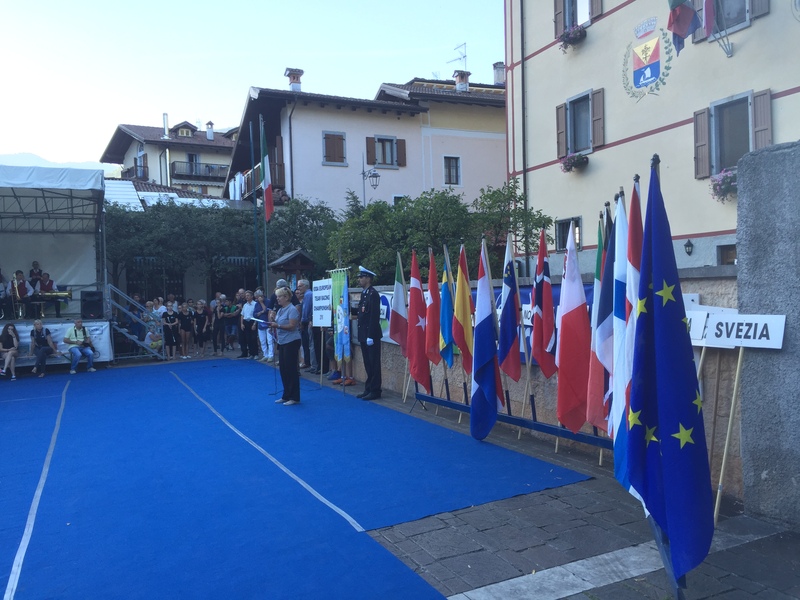 “IODA EUROPEAN CHAMPIONSHIP RACING TEAM – TROFEO CASSS RURALE DI LEDRO 2016” is over. 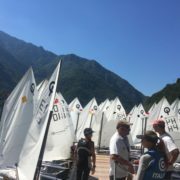 With more of 210 matches played, the victory was won by the Italian team of Gaia Bergonzini (FVM), Anna Pagnini (Yacht Club Adriatico), Attilio Borio (Sailing Club La Spezia), Federico Caldari (Circolo Nautico Cesenatico) and Claudio De Fontes (Circolo Nautico NIC) coached by Marcello Meringolo. 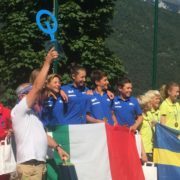 The second step of the podium for the second consecutive year was conquered by Turkey while the bronze went to the Swedish team. 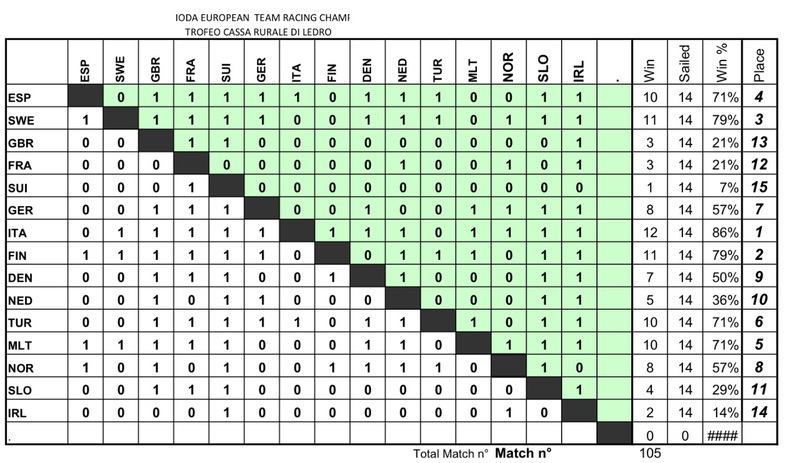 The Maltese team for the first time at the European Championship racing team conquered the fourth place. 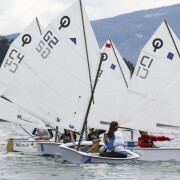 Spain, defending champion in 2015 was ranked fifth, followed by Germany and Finland. The eighth and ninth place for another two Nordic teams: Norway and Denmark. 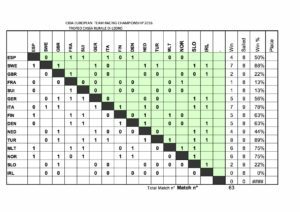 Tenth place for the Dutch team, eleventh for the French and twelfth for the Slovenian team. 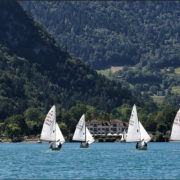 Conclude the ranking Great Britain, Ireland and Switzerland. 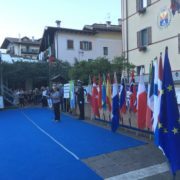 The Italian team is also awarded the TROPHY CASSA RURALE DI LEDRO, given by the President Marco Baruzzi. 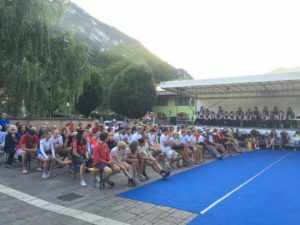 See you next year for IODA EUROPEAN TEAM RACING CHAMPIONSHIP 2017. Here the result of the Second Stage. Tomorrow we will start with Stage 2 league D and following. 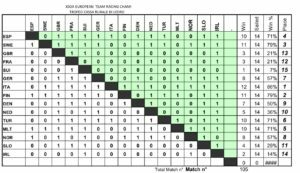 Italy is leading the scoring, followed by Finland and Sweden. 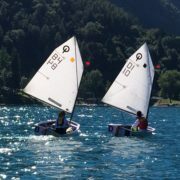 Here the results of Day 1 of IODA EUROPEAN TEAM RACING CHAMPIONSHIP -TROFEO CASSA RURALE DI LEDRO. 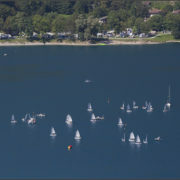 IODA European Team Racing Championship is started. We welcomed all the teams and judges during the opening ceremony. The appointment for tomorrow is at 9.00 am at the Club. 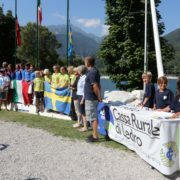 All the photos of “Ledro Snipe – Trofeo Renzo Gnuffi” are online.